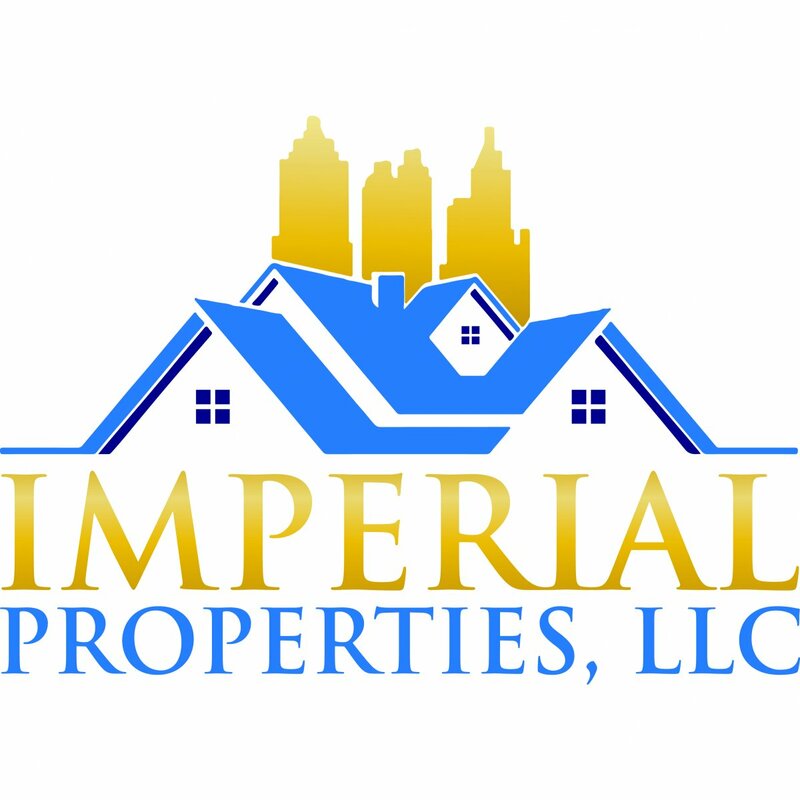 Imperial Properties, LLC also may use 3rd party vendor re-marketing tracking cookies, including but not limited to the Google Adwords tracking cookie. This means we will continue to show ads to you across the internet, specifically on the Google Content Network (GCN). As always we respect your privacy and are not collecting any identifiable information through the use of Google’s or any other 3rd party remarketing system.